To extend database functionality even further we’ve added an ability to run custom script on every page of your database. To keep in line with dbstyles.css logic all you need is to place dbscript.js in your database’s resources section. 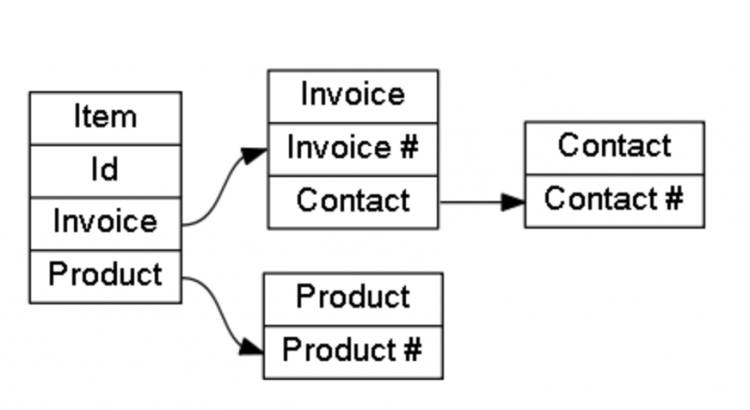 When you have complex data structure, often you need to control access to detail records depending on access to the master record. 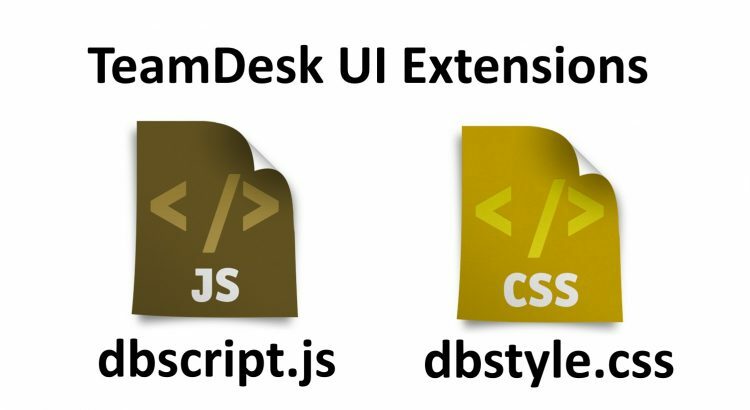 Now TeamDesk provides elegant and built-in solution for that problem. Information below is no longer accurate. 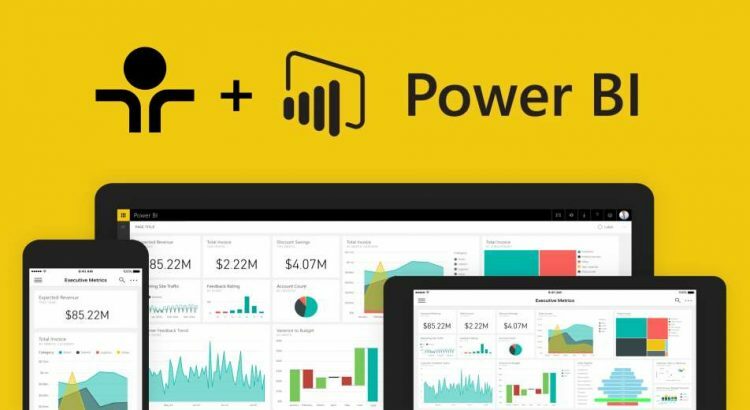 Please check updated article On May, 2017 Microsoft released SDK for creating custom Data Connectors for Power BI. Given this opportunity we are releasing TeamDesk Data Connector (Beta) for Power BI. If you deal with significant structural updates, you would prefer not to expose partial changes to end users until the project is complete. 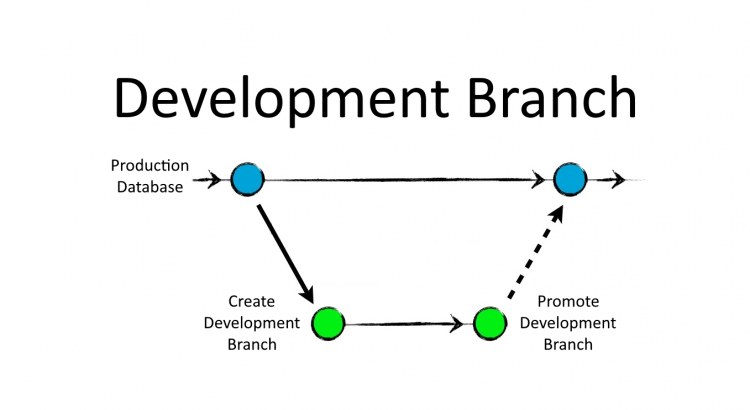 To address this we have introduced the database development branch. 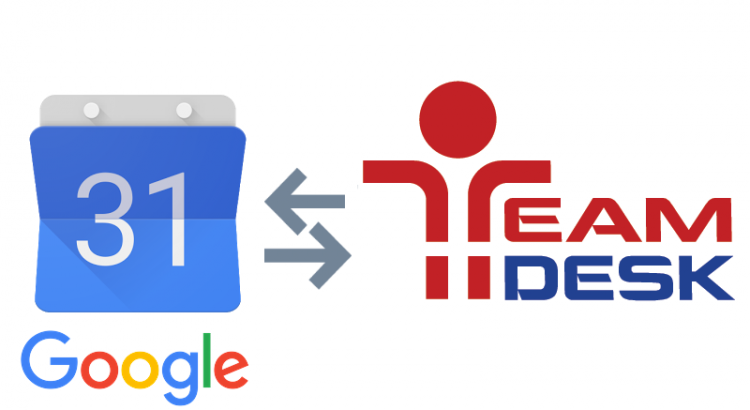 In this article we are going to outline the way to perform two-way synchronization with Google Calendar. Today we’ve added OAuth2 authentication to TeamDesk Call URL actions. 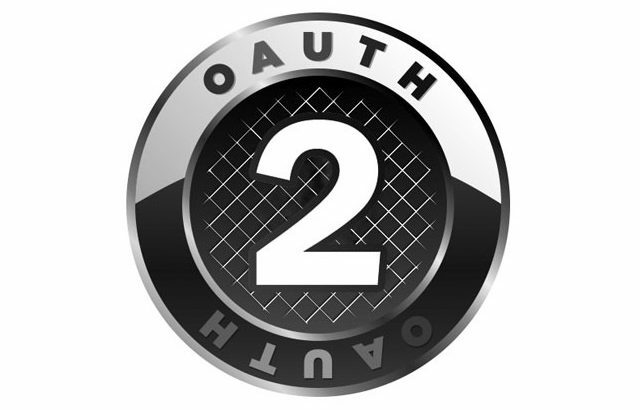 OAuth2 authentication enables direct integration with services like Google, Microsoft, Salesforce and many more. Great news! TeamDesk has an ability to integrate with Zapier. 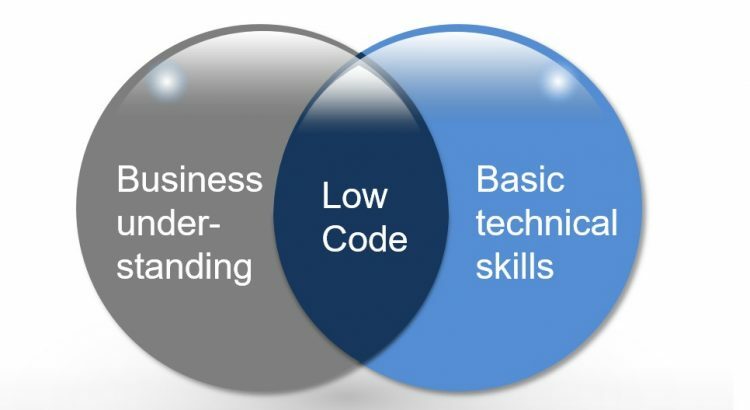 This online automation tool allows non-programmers to integrate different webservices. 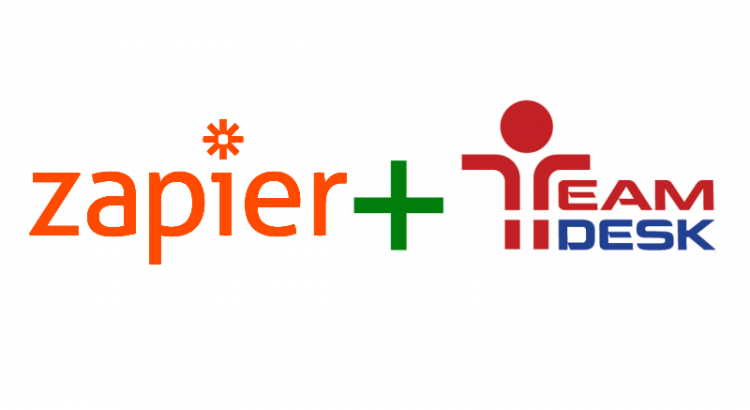 The single integration with Zapier allows to seamlessly connect your TeamDesk online database with an application like Google Forms, Google Calendar, MailChimp and over 750 more. Database managers typically need a process to analyze monthly business results and notify co-workers about last month sales, expenditures, incomes etc. 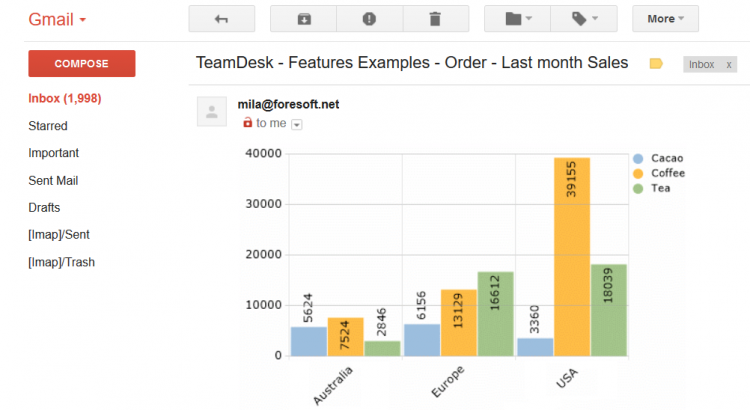 TeamDesk supports View Subscription functionality that allows to automate a process of generating reports holding a previous month data and sending them on a specified date and time.